In the Manufacturing & Engineering team, we are constantly encouraging our clients to engage in a swift, efficient and detailed interview process in order to secure the best talent for their business. Good candidates – at a time when UK employment rates are at a record high – are hard to find. You want someone who is not only technically adept but a strong cultural fit for your team. Most recently, there have been two key challenges facing clients looking to make a hire. The first is the lack of feedback; the second is a lack of urgency. To put this into context, if we send a list of shortlisted CVs over to a client, we would hope to achieve feedback – positive or negative – for each candidate who is hoping to make it to interview stage. Candidates, whether they have been successful or not, still want to find out what their strengths and weaknesses were. This also applies to the process after you have met for a face-to-face interview, as a candidate has invested time and effort in their preparations and on the day. The lack of urgency applies to the recruitment process itself. Most of the roles I recruit are mid to senior management and involves headhunting candidates who aren’t actively on the job market. The best candidates tend to be fairly happy in their current role, not necessarily keeping an eye out for opportunities and won’t be applying for jobs online. We get their interest by selling an opportunity to them. The frustration comes when we can finally arrange an interview and the whole process gets held up owing to outdated hiring procedures. This can leave candidates frustrated and, ultimately, uninterested in working for you. In order to counter these issues, we have been working with our clients in a more consultative manner. We understand exactly what’s happening in the FMCG market – what impacts the industries and technological trends – and so are able to offer a more in-depth recruitment service. We take the time to get to know your business; your expectations; and the dynamics of your team in order to place the right candidates in front of you. We design interview processes with our clients, specific to the role we are recruiting. We agree timescales and service level agreements for both ourselves and the client, which includes detailed feedback on each candidate with reasons why they were successful or unsuccessful. Importantly, we also communicate clearly throughout the entire recruitment process, with the clients and the expectant candidates. As a result of taking the time to encourage our clients to engage with us in a bespoke interview process, we have a much better success rate. 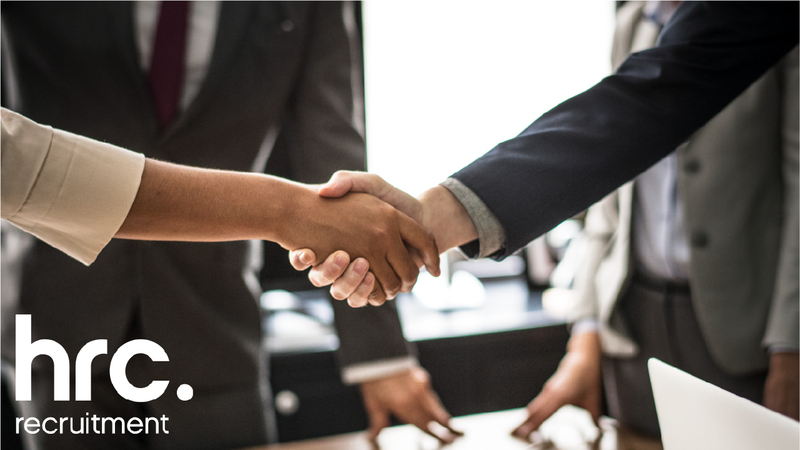 Our partnerships with our clients enable us to become brand ambassadors on behalf of our clients – educating to our candidates, at every stage of the process, as to the company culture, progression opportunities and the demands of the role. This has created a much more positive experience for the client as we have taken the time to understand what they need and what they want – meaning we find the right candidate. Should the client choose to take up our offer of exclusivity, they also reduce the time and hassle of dealing with multiple agencies for a single process. Most importantly, we believe that our consultative approach has created a better CV to interview experience for our candidates. They will not only experience a quick turnaround time in a busy jobs market, but invaluable CV and interview feedback which will serve them well in future job searches. If you would like to speak to me about sourcing great talent in the FMCG market, I’d be delighted to grab a coffee or a phone call to discuss your immediate and long-term recruitment needs. Click here to see my details and get in touch.